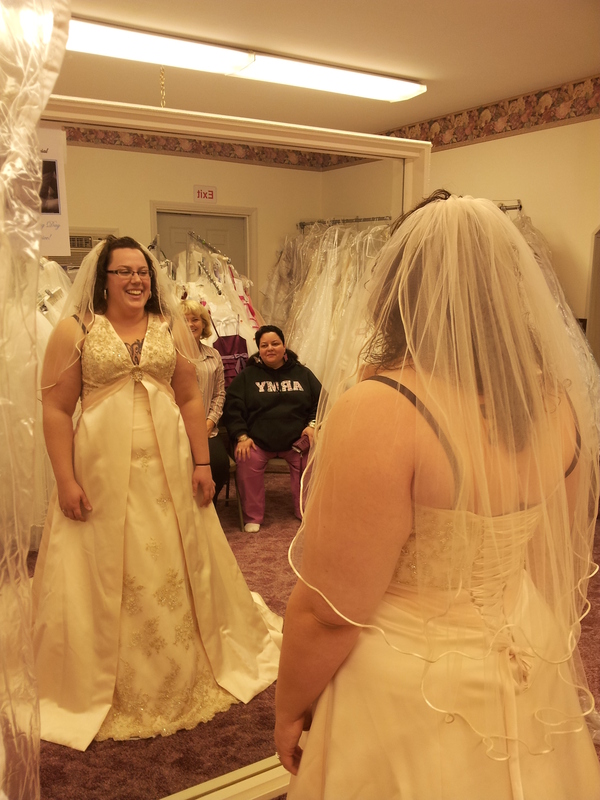 Here’s some additional photos from the wedding dress giveaway in Millersburg yesterday. There were plenty of beautiful dresses and deserving brides-to-be there. Today is the “official” celebration of veteran’s day! And in Millersburg, that means free wedding dresses! 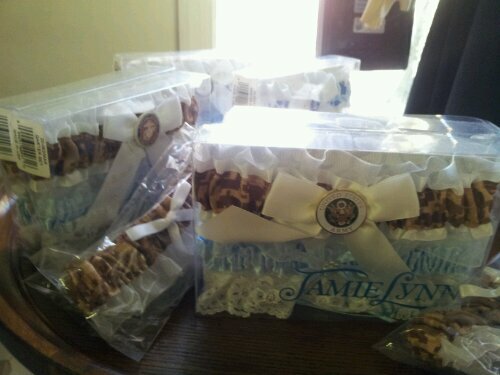 Happy celebrating to brides and veterans!